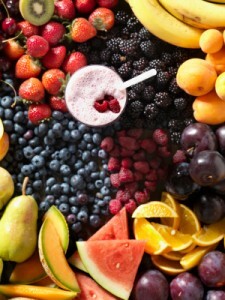 To the untrained and inexperienced eye a smoothie and a juice might seem like the same thing or at least very similar. Although both are drinks that are typically made with fruits and vegetables, there are some significant differences between the two. Smoothies include a greater variety of ingredients and have a thick consistency, while juices are simpler recipes and leave out the fiber and pulp of produce. 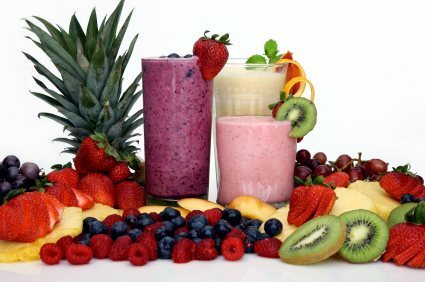 In terms of health and nutrition, both smoothies and juices can be great additions to your daily diet. There are pitfalls to watch out for with both, and you should always make your own rather than relying on store bought products. 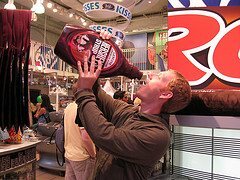 The latter are often high in calories, sugar, and preservatives. 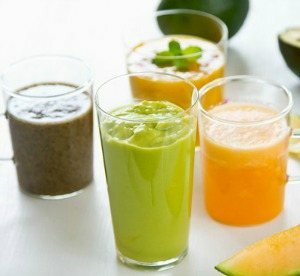 To help you decide which is better for your lifestyle, or to convince you that both juices and smoothies have a place in your diet, here is some more information about both. There are a number of tricks and tips I’ve learned over the years while making smoothies. Below you’ll find my top 20, which will surely help you blend delicious and highly nutritious smoothies. Whether you’re looking for new ingredient ideas, ways to increase nutrition, or to achieve a particular health goal (weight loss, more energy, clearer skin), then you’ve come to the right place. The amount of goodness you can pack into a smoothie is practically limitless because of the sheer number of healthy ingredients available to choose from. Smoothies are so much more than fruit and water, as you’ll soon find out.